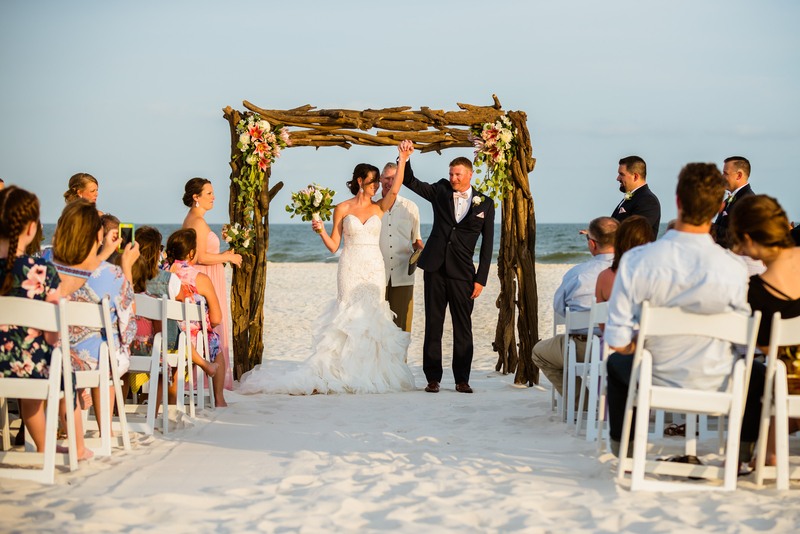 Ava Sobieszek, owner of A Flower Box LLC & All The Details LLC, an upscale wedding planning company which will take care of “all the details” of your Special Day to make it “Magical”. 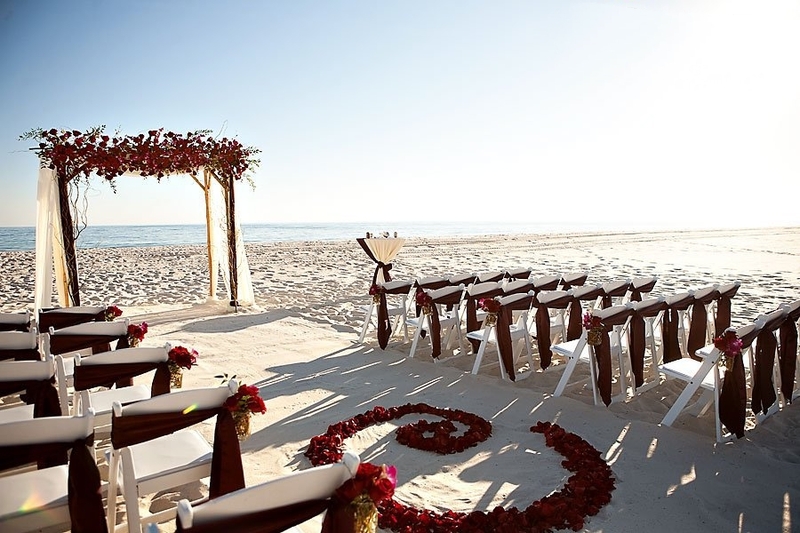 We will assist you as much or as little as you wish in creating your perfect beach wedding. We look forward to bringing all of your wedding dreams to life!!! 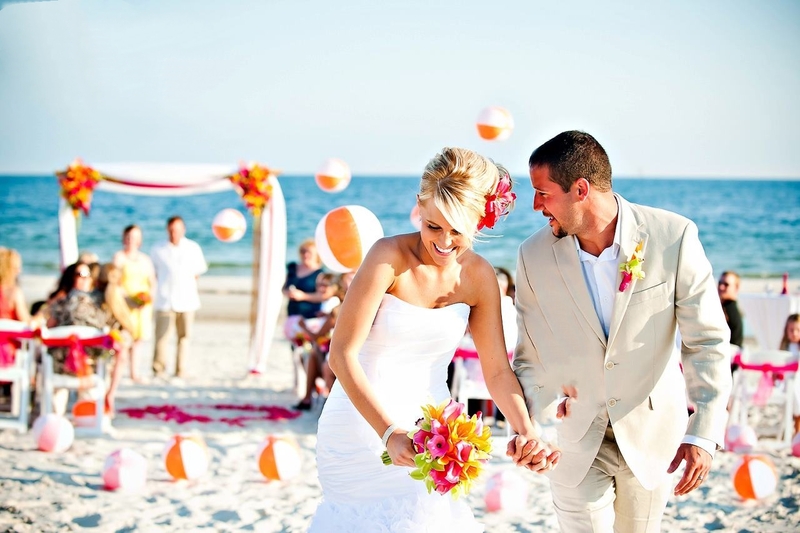 Ava has over 28 years’ experience in wedding related businesses from Boston to Alabama’s beautiful sugar white beaches. 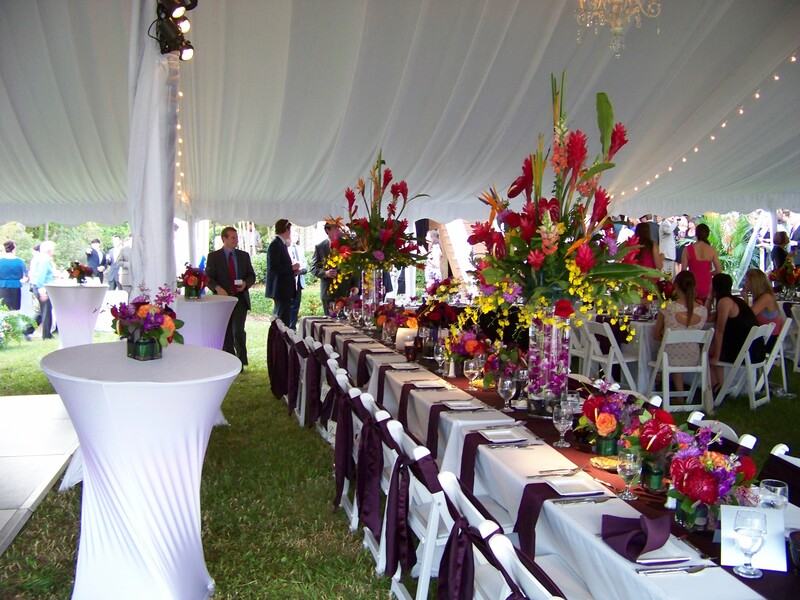 A Flower Box (www.aflowerbox.com) started blooming in 2011 on the Alabama Gulf Coast and has blossomed into the best, fresh flower, floral event designer in the area. The company expanded to include nearby Perdido Key, Florida area in 2014 . The one thing we want brides to know more than anything is that we are here for you . We (my staff and I) love to see our brides ecstatic on their “Special Day”!!! Our Custom “All In One” Packages for 2019 may include but will always (all ways) be tailor-made for you! Also, booking for 2020 right now! SASHES on the chairs to match your colors! Smoothed aisle in the sand. COORDINATOR that will direct your entire ceremony AND REHEARSAL! Beautiful floral initial in the sand. 5 % Military Discount! WE Appreciate and Thank you for YOUR service! © 2017 All The Details. All Rights Reserved.